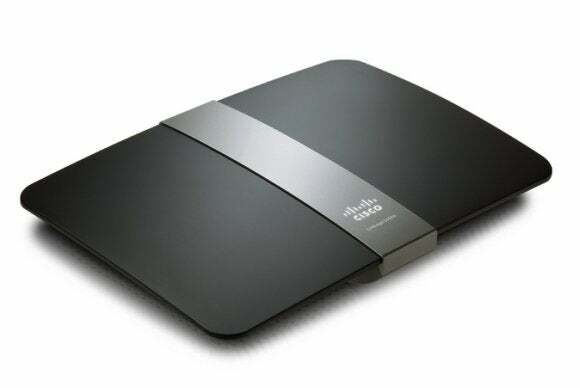 A self-replicating program is infecting Linksys routers by exploiting an authentication bypass vulnerability in various models from the vendor’s E-Series product line. Researchers from SANS Institute’s Internet Storm Center (ISC) issued an alert Wednesday about incidents where Linksys E1000 and E1200 routers had been compromised and were scanning other IP (Internet Protocol) address ranges on ports 80 and 8080. On Thursday the ISC researchers reported that they managed to capture the malware responsible for the scanning activity in one of their honeypots—systems intentionally left exposed to be attacked. The attacks seems to be the result of a worm—a self-replicating program—that compromises Linksys routers and then uses those routers to scan for other vulnerable devices. The worm, which has been dubbed TheMoon because it contains the logo of Lunar Industries, a fictitious company from the 2009 movie “The Moon,” begins by requesting a /HNAP1/ URL from devices behind the scanned IP addresses. HNAP—the Home Network Administration Protocol—was developed by Cisco and allows identification, configuration and management of networking devices. The worm sends the HNAP request in order to identify the router’s model and firmware version. If it determines that a device is vulnerable, it sends another request to a particular CGI script that allows the execution of local commands on the device. Changing the port of the interface to something other than 80 or 8080, will also prevent this particular attack. It’s not clear what the purpose of the malware is other than spreading to additional devices. There are some strings in the binary that suggest the existence of a command-and-control server, which would make the threat a botnet that attackers could control remotely.